Ali Omar – Realtor for over 13 Years is a dedicated and committed Sales person who consistently goes above and beyond for his customers. 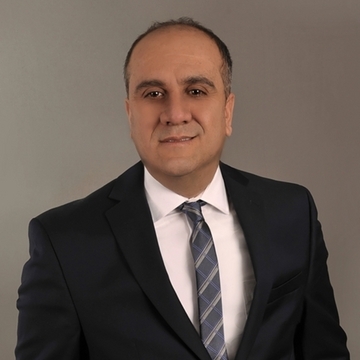 Ali’s easy going style and unmistakable knowledge of the area and the business make him the ideal choice for helping with all your real estate needs. 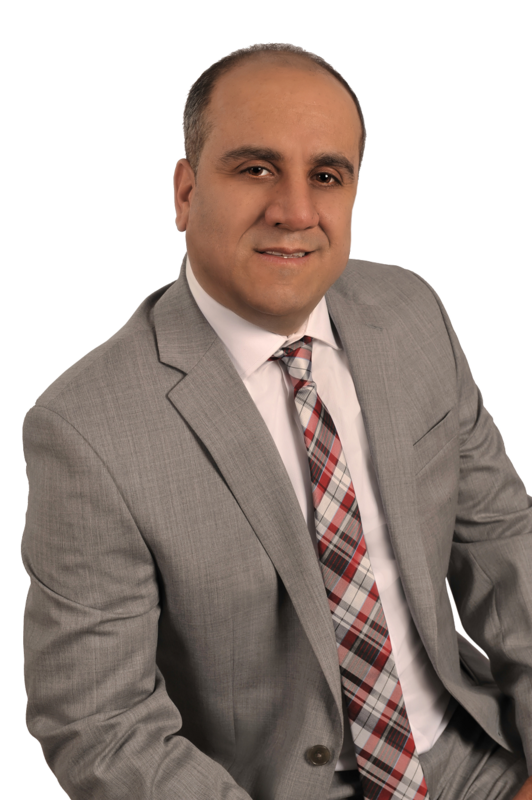 Ali has lived in Greater Toronto Area for over 24 year and has strong ties to his community. Ali graduated from Centennial College and continues to make Ajax his hometown. 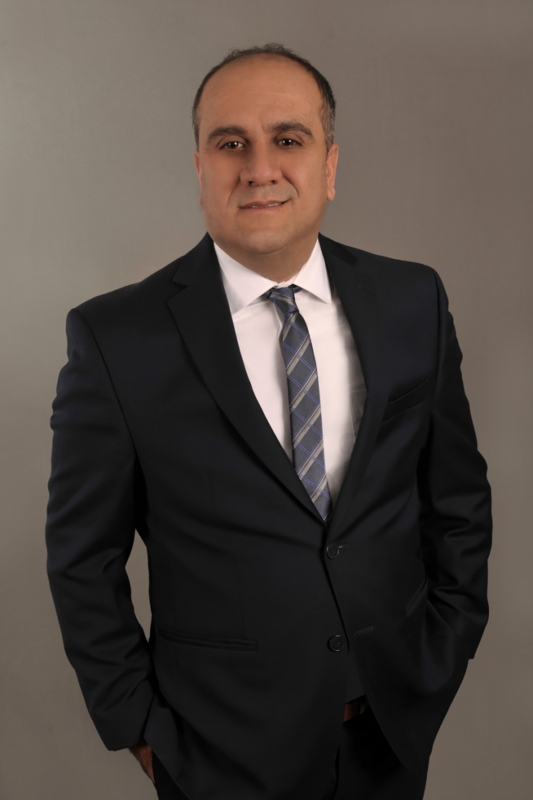 Ali is very well rounded in various aspects of the real estate industry with a vast amount of experience in the residential marketplace and has strong commercial real estate sales and leasing know-how. 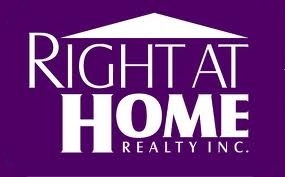 Disclaimer By entering my contact information I give my express consent to be contacted by 'Ali Omar, Right At Home Realty Inc., Brokerage ' and or real estate salespeople on behalf of 'Right At Home Realty Inc., Brokerage ' to discuss potential services.